TAKE IT/MAKE IT!—take your best shots/design and make them even better with Adobe Photoshop and unlock your creative potential. Create anything you can imagine, anywhere you are. Adobe Photoshop is a raster graphics editor developed and published by Adobe for Windows and mac operating system. Photoshop is one of the most widely used editing software in the world. It’s hard to imagine the graphic designing without Photoshop, and its astonishing image editing tools had been used in everything from Hollywood posters to Internet showcase. The Internet is a wonderful thing, packed with tutorials and resources for the people who want to learn the art of Photoshop. So we have listed out some of the top resources that will really help you to go through with the photo editing software, even if you have never used Adobe Photoshop before. In the past, we had also covered some ebooks to learn Photoshop for beginners, but today we will cover out top resources that are available online as well as offline for learning Photoshop. Your first choice should be adobe as nobody knows PS better than Adobe. 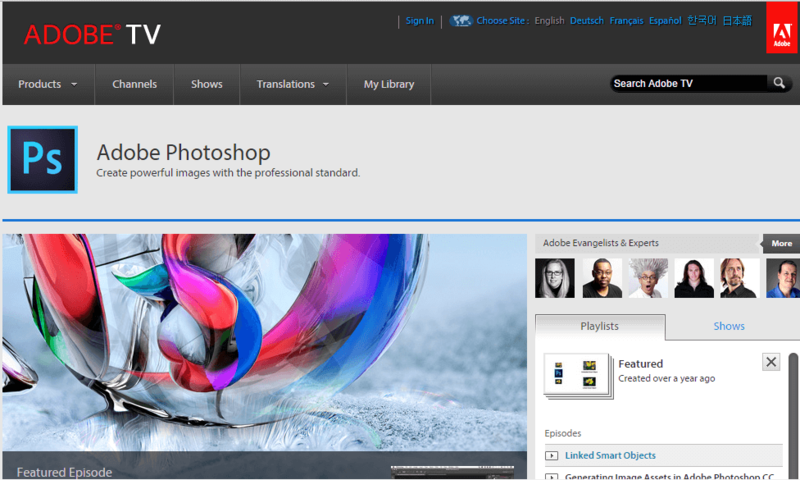 Photoshop Tutorials are classified into different categories based on skill level. Beginners can start with an overview before moving to an advanced technique section. Short video tutorials help you in finding out the most commonly used features, such as color correction, masking, working with layers and levels, cropping, vector and shape tools. This website, was launched recently by Adobe, promises an immersive and custom-made learning experience across a range of its tools, including Photoshop. You can markdown or add notes on the videos you watch. Phlearn is a free online resource that provides lots of high-quality photographs and Photoshop instructions. Owner and creative director Aaron Nace throws occasional jokes, and make online training more lively and informative. Adobe is obvious the first choice to gain knowledge and information on it, you’ll find some great tutorials for beginners and a ton of excellent videos. One of the favorite resource for graphic designers. Subscription Starts at just $25 a month, they offer 17,000 Adobe Photoshop video tutorials! And 290 hours of Photoshop online content and not only that, you can even select your favorite instructor as the instructors are categorized according to the skill level. You can fine-tune your learning experience by starting from the basics or explore advanced techniques. Kelby One is another paid tutorial site that mainly focus on photography and Photoshop online training. I recommend this website due to its transparent nature as they offer you to see exactly what you will be learning before paying for the membership. Once you become a member kelbyone offers huge discounts on everything from camera gear to software, from laptops to lighting, from plug-ins to printing, and all that`s in between the workshop. 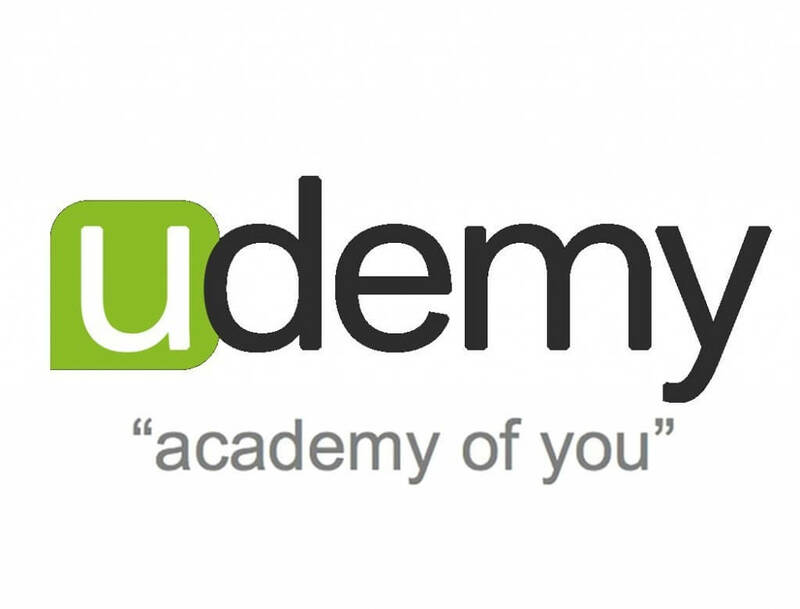 Over more than 8 million students learning on this platfrom, Udemy happens to be an excellent website to learn Photoshop. Whether you are a professional graphics designer or just a beginner all you need to do is just spend a few bucks and get a lifetime access to Photoshop tutorials from many authors to select from. Eduonix is a pretty new website that bills itself as “the most loved online training platform to learn Photoshop”. 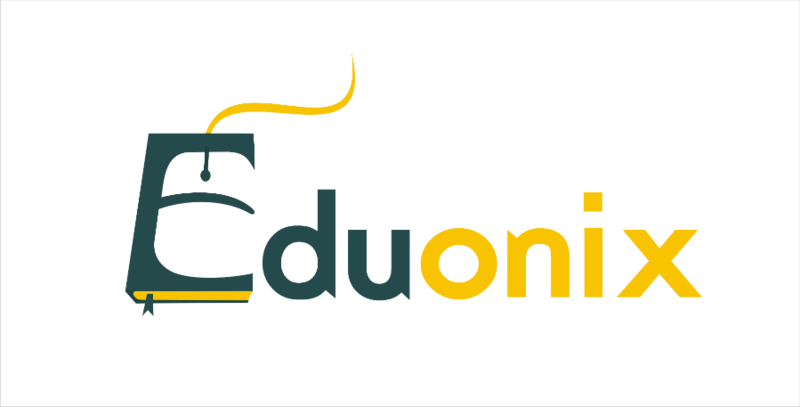 The online course catalogue of Eduonix ranges from Software development, web development, Marketing, Graphic design to Mobile development courses. So you can select as per your requirement. The overall course will help both beginners and experts to learn Photoshop. This course starts with basic design introduction and follows it up with tools like Selection tools, manipulation tools, creation tools and workspace tools. Over 35 lectures and 8 hours of content that includes Use of different manipulation and creation tools, Explore and master in photo correction techniques, use Photoshop in professional projects. 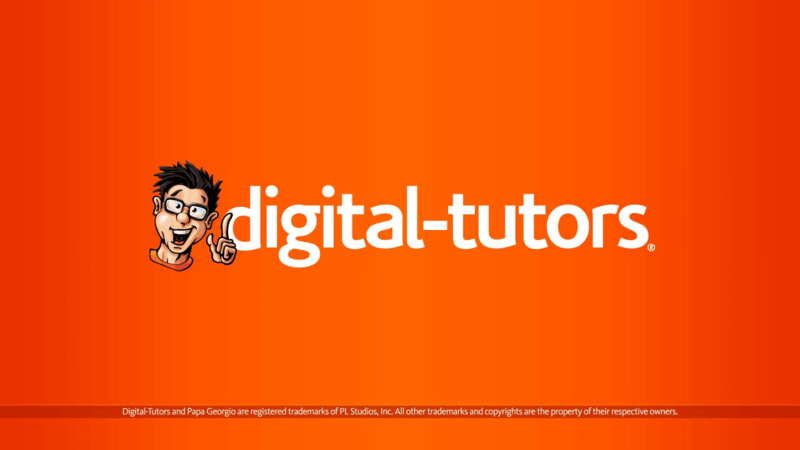 If you’re ready to master some of Photoshop’s most advanced tools and techniques, Digital-Tutors is unbeatable. Primarily it was started as a platform provider for those seeking to launch careers in the entertainment industry. It provides a range of tutorials covering from digital painting to concept art. You can subscribe at $29 per month, which allowed access to the entire Digital Tutors catalog of more than 2,000 courses as well as new training videos added daily. 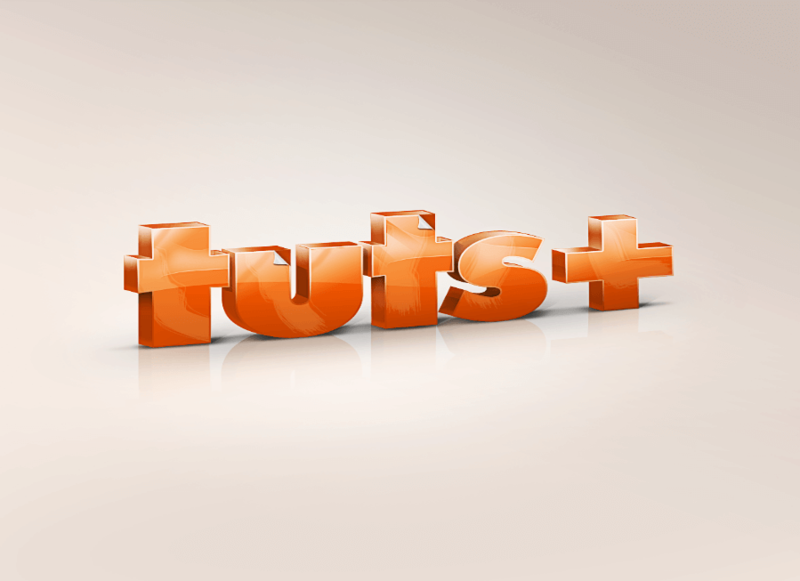 A blog that deals with some of the best Photoshop tutorials. The website has a wide library of study material covering many different areas, including illustration and text effects. Users from different skill set can learn the art of retouching, icon design, photo manipulation, text effects, and much more. One of the best free resources to learn Adobe Photoshop. Currently 30 pages of online training available. Along with, tutorials you can download different plugins for Photoshop like-fonts, icon packs, brushes, ui and graphics, texture, templates and themes. 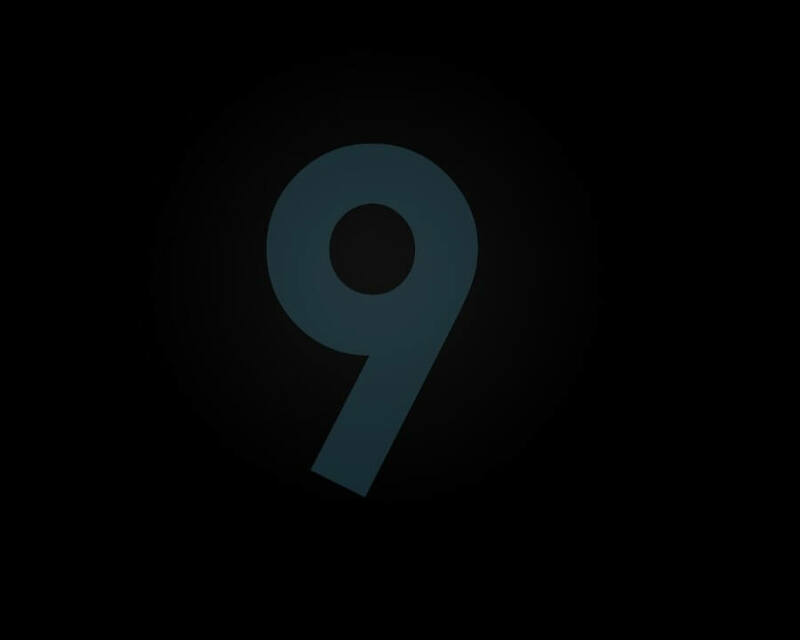 Tutorial9 also provides access to inspirational articles and design articles. Psd learning was launched in the year 2008 and managed by designer Ross Aitken, who has a vast experience in graphic designing. Everything is well organized into different categories with a clean layout helps in easy navigation. Here you can learn everything from scripting to creating a dramatic movie poster. 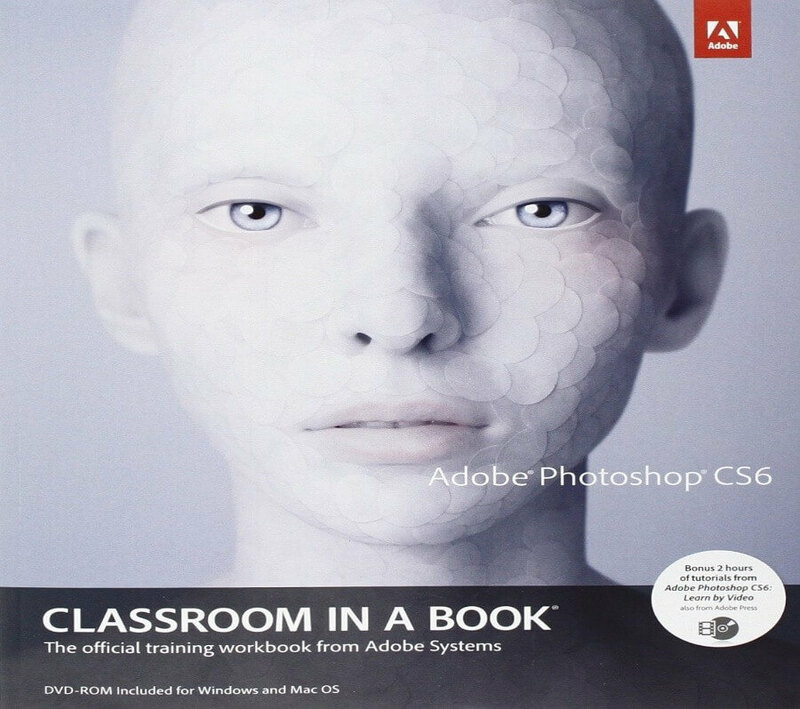 If you want to learn in detail about Photoshop techniques through kindle book or a hard copy then you should try “Classroom in a Book” series written by Katrin Eismann. This book covers from scratch to advance level. As the name says, this book is really a bible for Photoshop. The book contains 1100 pages that covers everything inside Photoshop. You can explore the features which haven’t been used previously. Graphic Designing is one of the fastest growing industry in the world and is producing lots of job opportunities consistently. It will continue to grow in the coming future and will always remain one of the promising career options. So keeping in mind all these facts we have compiled a list of best resources to learn Photoshop which include text tutorials, eBooks, and video tutorials. You can choose any of the options. Are you also interested in learning Photoshop? Or you are an experienced Graphic Designer looking to hone your skills; then you must have something to add to this list. Feel free to leave a comment below to let us know some knowledgeable Photoshop resources.